Visit these sites for special activities on Bell & History Day - April 8th. 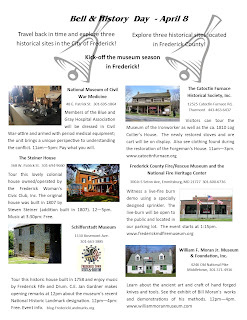 Bell & History Day has often been regarded as the "Opening Day" for many museums in Frederick. Check out details about six sites that have special activities on Bell & History Day - April 8th. Bell and History Day - April 8. 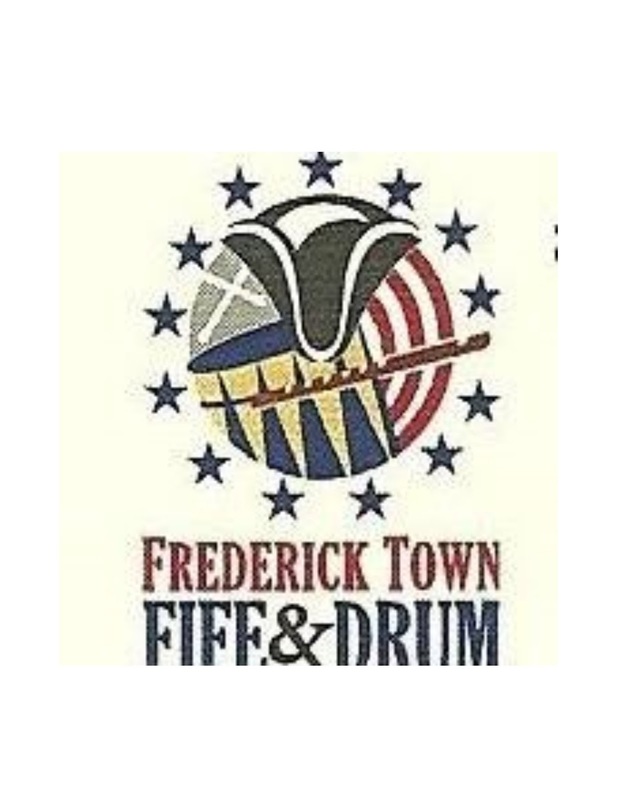 Travel through history and visit several attractions in Frederick. Here are details about three sites. More information will be posted soon for several other participating museums. 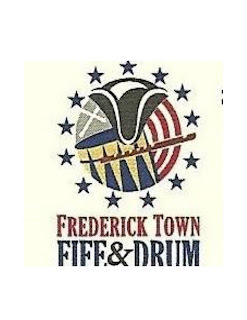 Schifferstadt opens new season with a bang on April 8.
with Bell & History Day.